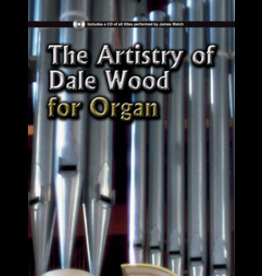 This collection features stunning settings of original organ music and arrangements of familiar hymn tunes by one of America's most distinguished composers. 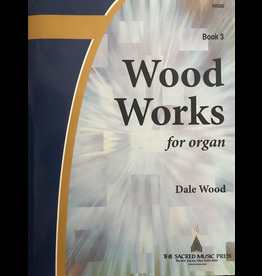 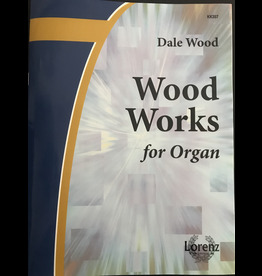 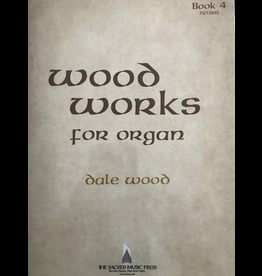 Wood Works for Organ Book 3 by Dale Wood. 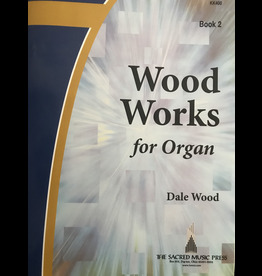 Stunning settings of familiar hymn tunes will serve general and seasonal occasions. 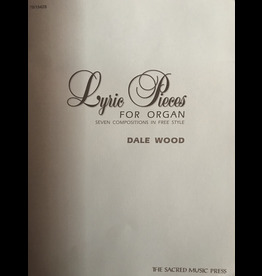 Lyric Pieces for Organ by Dale Wood.